Verbier alpaca fur cushion cover is a beautiful statement piece to your living room or bed room decor. Alpaca fiber is elastic, strong and known for its straight silky texture. 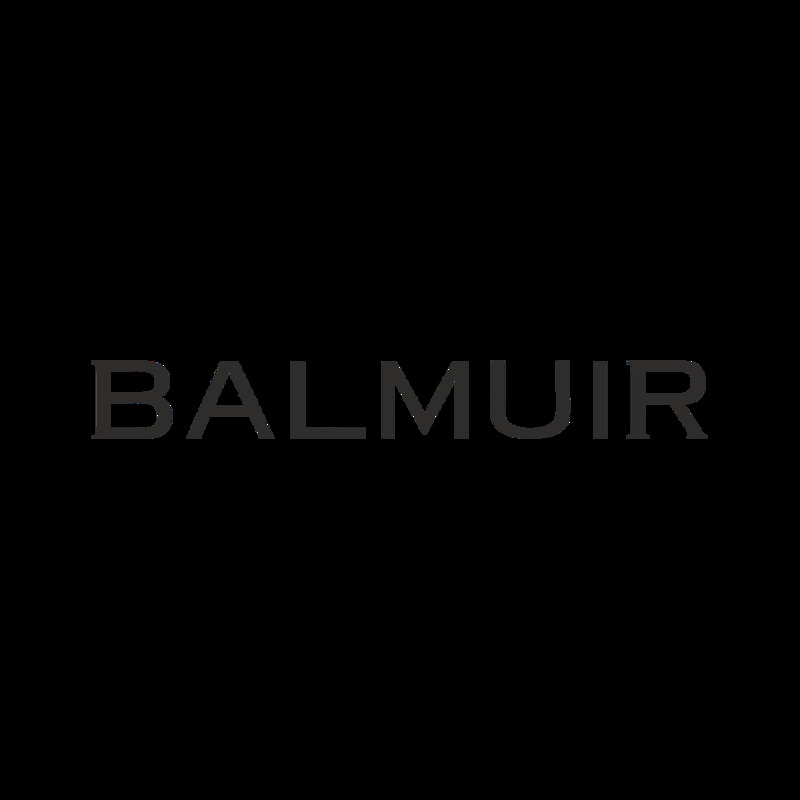 The alpaca fur used in Balmuir products comes from animals that die of natural causes.